In the Hindi language. Vipassana meditation is an invaluable ancient heritage of India, which had been lost in the country of its origin. 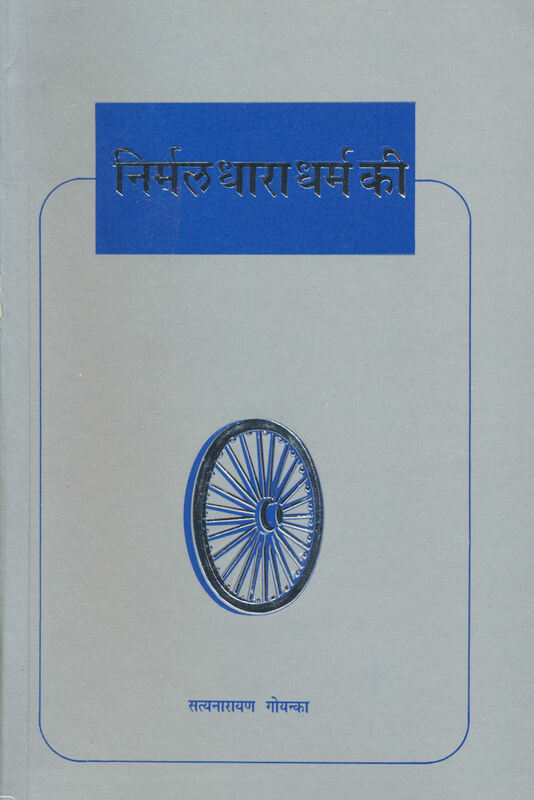 Goenkaji has explained its Universal aspects in his public talks, which have been condensed in this book. Dharma means 'law of nature', and it has been mistakenly used to refer to 'sect' or 'sectarianism' in recent times. Goenkaji explains in detail how to live a good Dhammic life: a life full of peace and harmony through the practice of Vipassana.